According to Foursquare, I set a new personal record last week when I checked in at an airport for the 7th week in a row. Looking at my calendar, next week I will set another new personal record when I check in for the 8th week in a row. Then I get a week off and counting towards a new personal record will begin again. Spidey was named Peachy when I caught him on the Olde Tymer’s Patio in October 2001. He was one of three kittens of Mama Cat. Since no waitress could ever catch Mama Cat to have her fixed, we caught her kittens and took them home as our own. I don’t think there was a single waitress who doesn’t have one of Mama Cat’s lovely kittens in her home. Spidey’s littermates were Orangy and Blackie, but he’s the one that I was able to catch and call my own. Eleven years later, he is cuddled between my legs with a chin on my right arm while I type away. Ever since I got a home computer, he has found a way to be between me and the keyboard to get every ounce of warmth and love and attention I can spare. I have faith that my cab driver can get me safely to the airport. I have faith that the theater of airport of security will somehow avert a horrible event from happening. I have faith that my pilot is sober and well-rested. I have faith that I won’t get food poisoning from room service. I have faith that my team will show up, that we’ll work hard, and that more often than not we’ll win. Last night I explained to The Rabbi that when I converted it opened up a world of art to my dad. I was wearing my homemade Shalom necklace that my dad made for my birthday. I told him about the ceramic menorah and the glass shofar. Later we compared notes on personal kashrut and I tried to minimize how I no longer have personal kashrut, I downplayed the weekly exceptions I’ve started making for being on the west coast or not wanting to send a dish back to the kitchen because once again I mistook prosciutto for bruschetta or wanting to share a meal without limiting my dining companions choices on appetizers. The real truth is that after my 35th birthday, I gave up. At 35 I decided (or realized) that being a mom just isn’t in the cards. What’s the point of kosher if you aren’t going to pass Judaism on to anyone or ever really have a Jewish home brimming with family? When I was at the National Jewish Museum in Philadelphia last week, I saw a silicone challah mold. I picked it up and said, “isn’t this cheating?” It was a mold that would perfect any 5 strand braid of challah just in time for High Holy Days. The woman at the gift shop agreed with me and we talked about the act of kneading challah being a prayer and wondered why anyone would give up those ten minutes for a perfect challah braid. 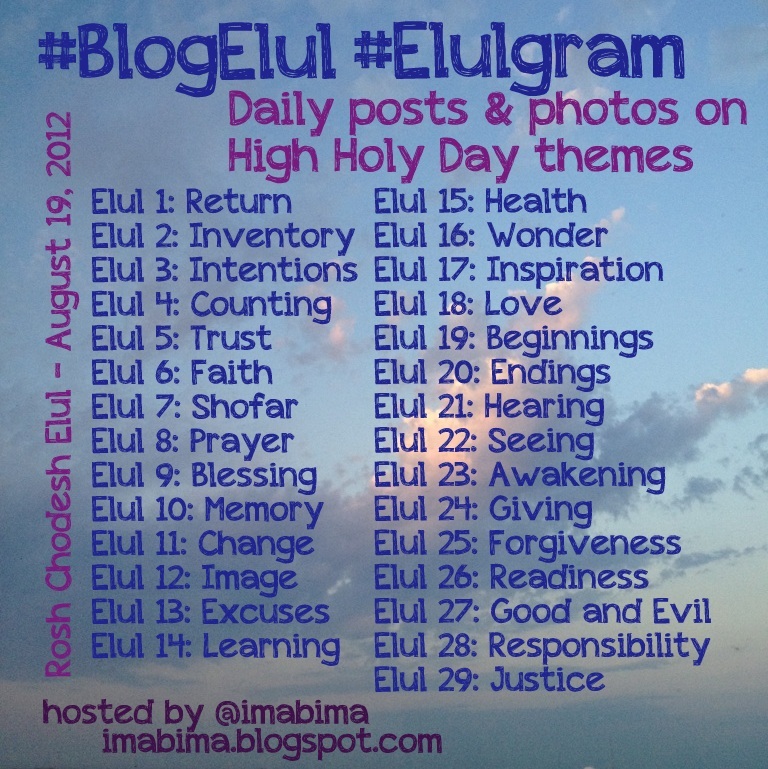 This entry was posted in Uncategorized and tagged blogelul, jewish. Bookmark the permalink.